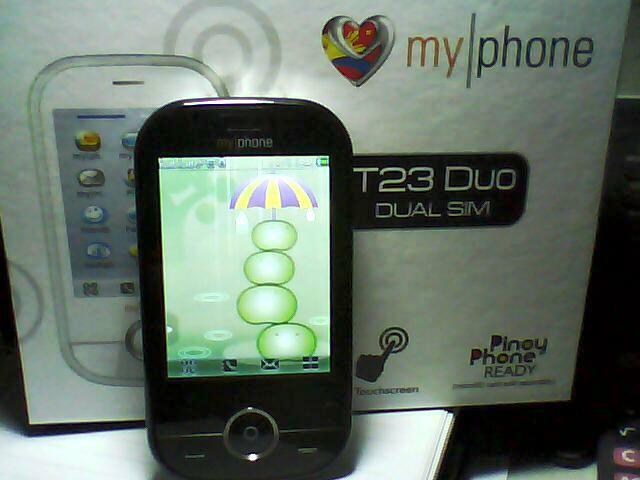 REVIEW: myIphone T23 DUO HAS SUPERIOR AUDIO THAN Q19i | iStoryang HaaayTek! I was among the hurried buyers who crave for the discounted myIphone T23 Duo dual SIM and touchscreen phone on April Fool’s Day at SM City Cebu. Its one-day-sale price: P2,488– is a P911-slashed from its original price. 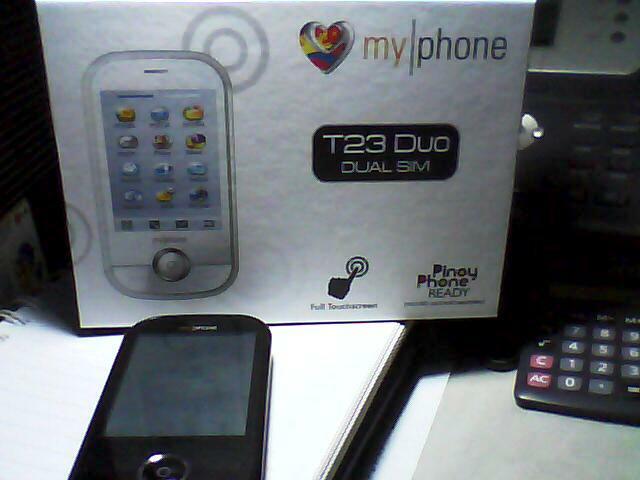 I have been contented with the basic Q19i until the price-cut promo of T23 Duo caught me in the tide of rushing buyers at the myIphone kiosk. Just what i did in Q19i i tested the unit by calling home. I was amazed that its audio is much better than the Q19i. 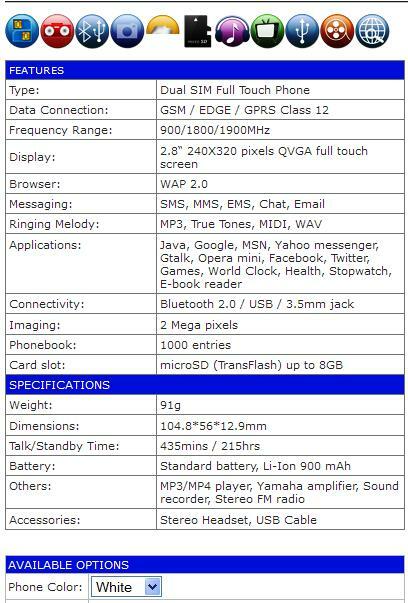 From the official specs of myIphone’s official website, i’ve read that T23 Duo is sporting a Yamaha amplifier. That’s something big for we know that Yamaha has been in the musical instrument industry for years.